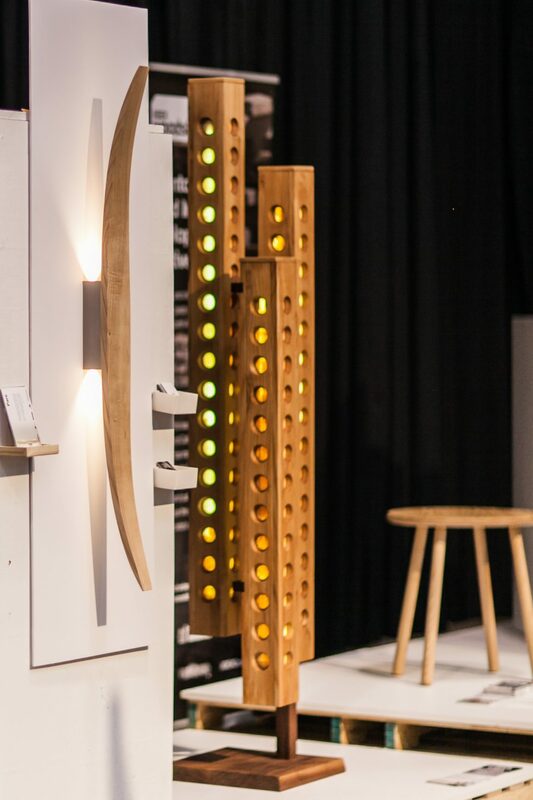 Ontario Wood, the City of Toronto and IIDEX Canada have teamed up to bring you IIDEX Woodshop: innovative design prototypes using wood from urban trees that collectively raise awareness about effective stewardship of wood and the promotion of small to medium-sized enterprises who add value to Ontario’s bio-economy through design. This year IIDEX Woodshop has since expanded to include all urban wood damaged by natural and man-made causes—primarily trees damaged by diseases and pests, weather and old-age. These sources of wood form the basis of our urban wood industry, which currently employs over 600 people in Toronto. 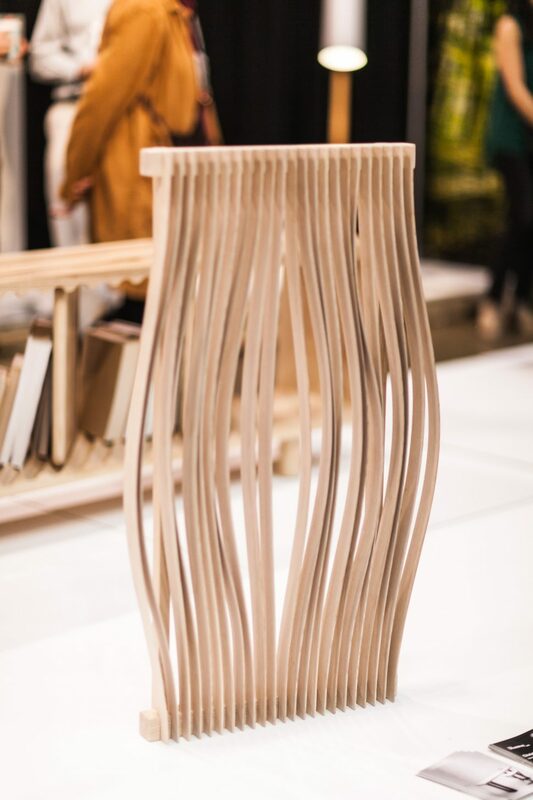 Through IIDEX Woodshop, the unlimited potential of adding value to what was previously seen as unusable or undesirable wood is being promoted through innovative designs for wood furniture and accessories. 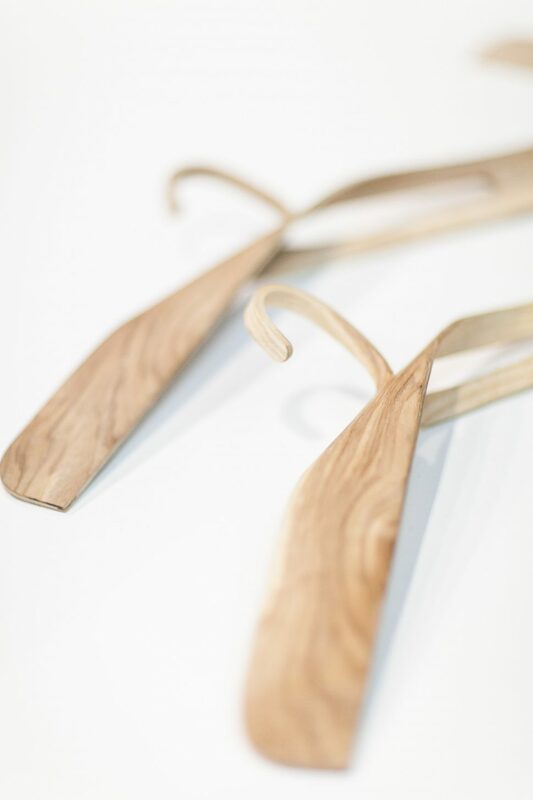 Adding value to urban wood, IIDEX Woodshop provides emerging designers the opportunity to showcase their design acumen and evolve their furniture studios. 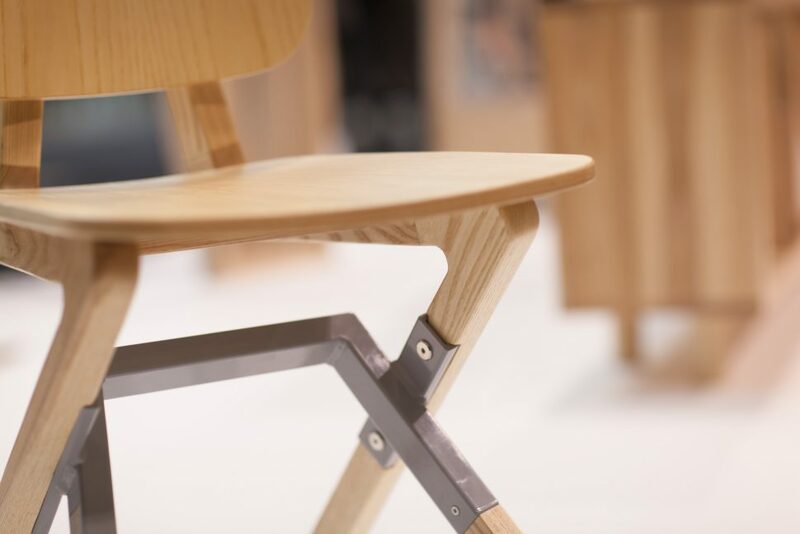 The promotion SMEs—some of which are included in the IIDEX Woodshop—is an economic priority for the Province of Ontario. 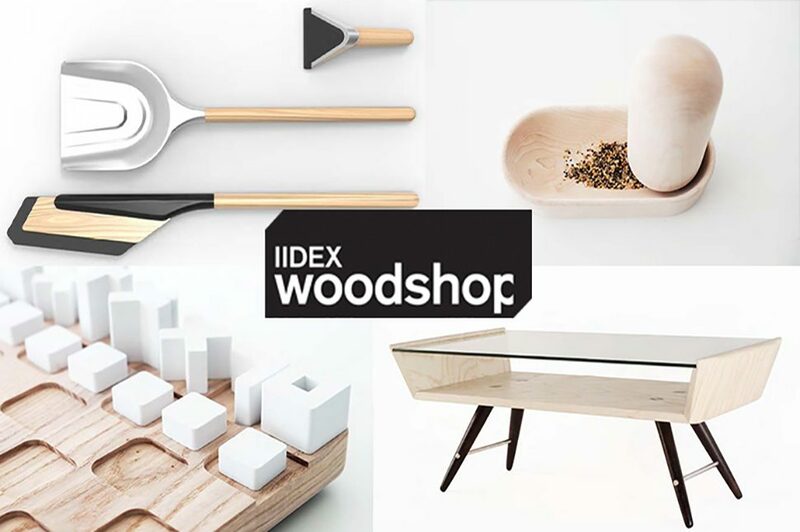 IIDEX Woodshop, like IIDEXCanada itself, exists to help broker meaningful conversations amongst manufacturers, distributors, designers, academia and practitioners. Forging relationships amongst the many aspects of the design industry helps drive the potential of the design in Canada from an innovation and business perspective. 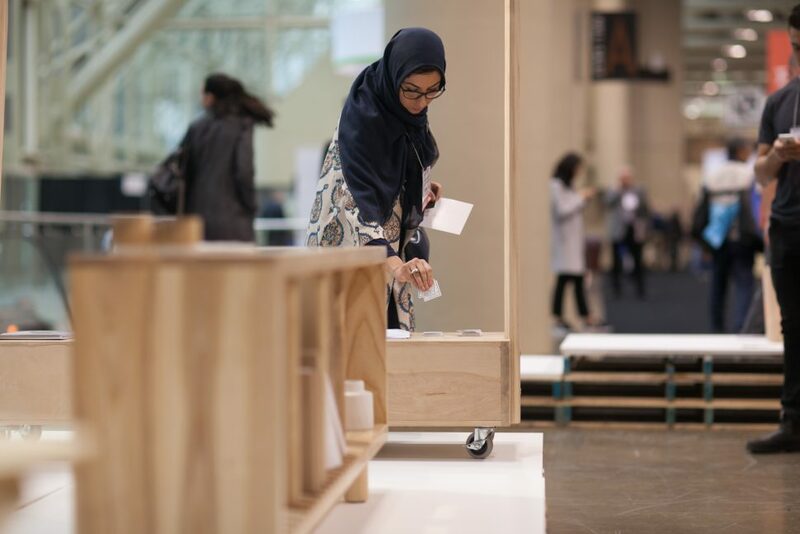 Through the generous support of the City of Toronto and Ontario Wood, IIDEX Woodshop will continue to garner attention from the design community and raise the value of wood design in many industrial design applications. Please visit www.iidexwoodshop.com for more information. There will also be a talk and reception associated with this event, titled The Toronto Using Urban Wood Forum and more information can be found here designto.org/event/the-toronto-using-urban-wood-forum.